Elevate your graphics with the RealFlow plugin for Cinema 4D. RealFlow C4D is designed to be user-friendly, allowing you to have more control and flexibility while rendering designs. With RealFlow C4D, you can create visually captivating simulations and motion graphics with features such as Turbulence FD Integration, Mesher Fluid Weights, Visualizer Daemon and Cache Offset. 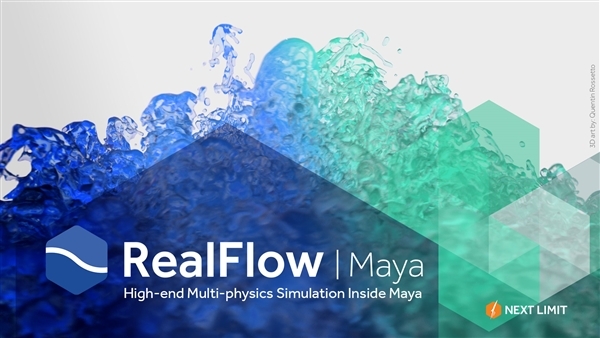 Create realistic imagery such as splashing water, roaring fire and even colliding particles from scratch with RealFlow Cinema 4D today. Shop at Smarttec for your RealFlow C4D Plugin today and enhance your ability to render realistic 3D imagery.